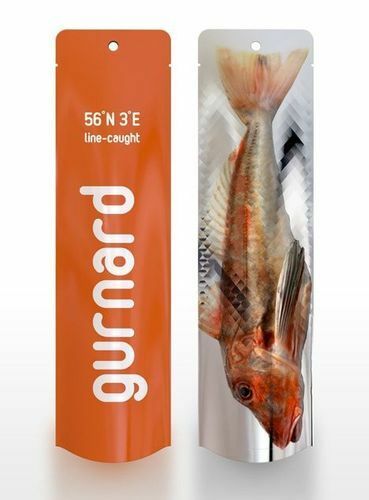 To preserve the meat of fish packaging is essential to be perfect. Swiss Pac provides most convenient way of packaging fish meat for a longer time. Packaging bags for fish are made with materials like BOPP, PET, MET, BAPP etc with quality checking phase to the bags. Transparent, non-transparent plastic bags and other type of packaging bags are manufactured at Swiss Pac.